Our experienced Executive Team takes a real ‘hands-on’ approach to enable delivery of great service. We’re a team that is committed to our vision of being the best and most dynamic provider of food, beverage and specialist solutions for the travel industry. We care about our clients and customers we seek their feedback, listen to their objectives and act on their needs. Formerly MD at gategroup, Beat has over 30 years of experience in the hospitality and travel industry. 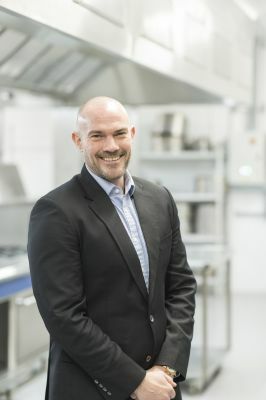 In addition to holding an MSc in Marketing, he is also a trained chef. 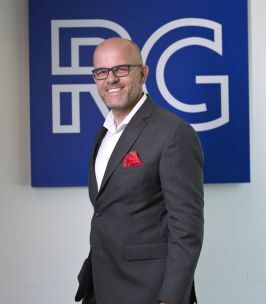 He joined RG in 2017 with overall responsibility for the company. 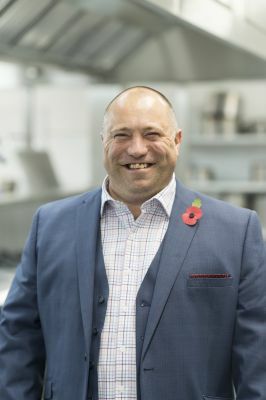 Formerly of SSP UK & Ireland, Shane brings vast operational and leadership management experience in catering retail and logistics, spanning some 25 years. Shane leads the team in the delivery of services, operational service and quality standards. 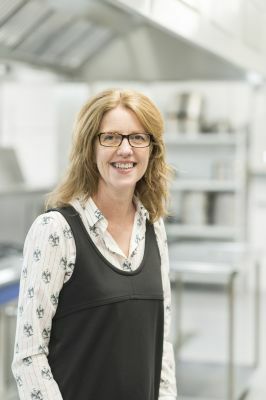 Nicola has 20 years’ experience in food and beverage services within travel, both as an operator, and as a provider. Nicola is responsible for leading RG’s innovation and product services – NPD, Purchasing and Supply Chain – and delivering client and service innovation and insight. Chris joined the RG Board in 2016, bringing a wealth of experience from his previous roles at Yodel; Carphone Warehouse, where he held full responsibility for all UK P&L and finance operations functions, and HSBC, where his role focused on emerging markets.